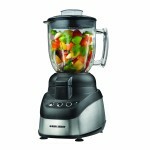 Breville Sous Chef Food Processor - I Can't Eat What? The extra-wide feed chute cuts longer slices and makes processing faster and easier. Gone are the days of having to chop potatoes into little pieces to fit into the chute. The variable slicing disc has 24 settings so you can customize the thickness of your slices from a paper thin 0.3mm all the way up to a thick 8.0mm. 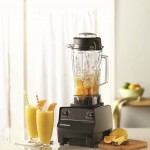 Using the 'S' blade, cut through the toughest jobs in seconds in the extra large 16-cup (3.8L) bowl. Or, for finer chopping tasks, the mini processing bowl is the perfect size for small quantities. 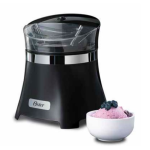 All backed by a heavy duty 1200 watt induction motor with a 25-year motor guarantee. Not for grating cheese. 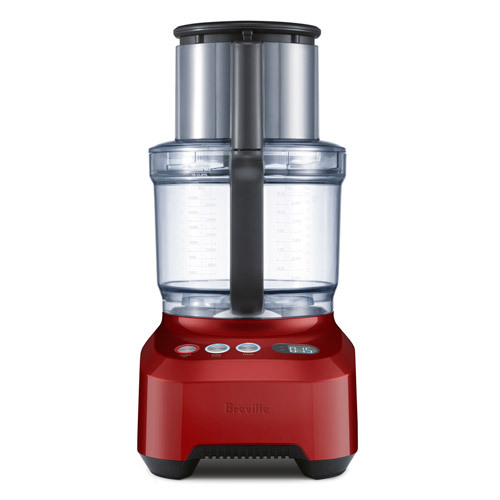 Be the first to review “Breville Sous Chef Food Processor” Click here to cancel reply.